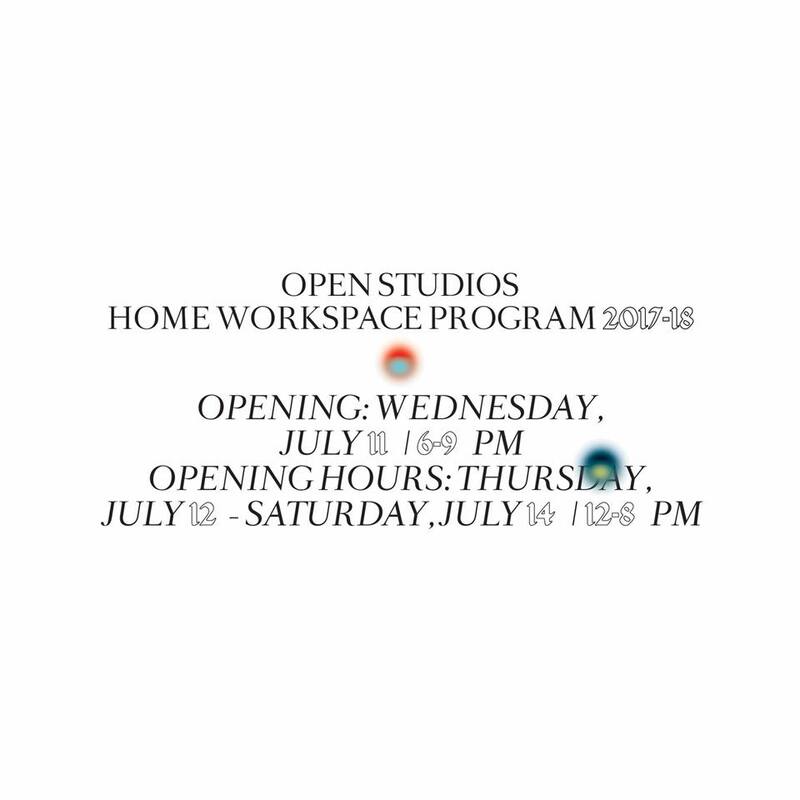 Ashkal Alwan is pleased to present the Home Workspace Program 2017-18 Open Studios, with fellows: Shakeeb Abu Hamdan, Omar Adel, Panos Aprahamian, Gökcan Demirkazik, Peter Eramian, Golnaz Esmaili, Nihaal Faizal, Ghida Hachicho, Arshad Hakim, Diana Halabi, Sarah Ibrahim, Hussein Nassereddine, Mhamad Safa, Mario Santanilla, and Anamika Singh. The 7th edition of the Home Workspace Program is organized around four workshops, a course of seminars and public lectures, three group critique sessions, and the end of year open studios. Home Workspace Program (HWP) is an independent arts study program initiated by Ashkal Alwan in 2011. The program admits artists and other cultural workers who wish to develop their formal and critical skills in a supportive environment in Beirut. Organized annually, the HWP curriculum consists of an opening preface, a series of workshops and seminars, guest lectures, group critiques, and a range of other activities that are in large part open to the public. Tuition at HWP is free.